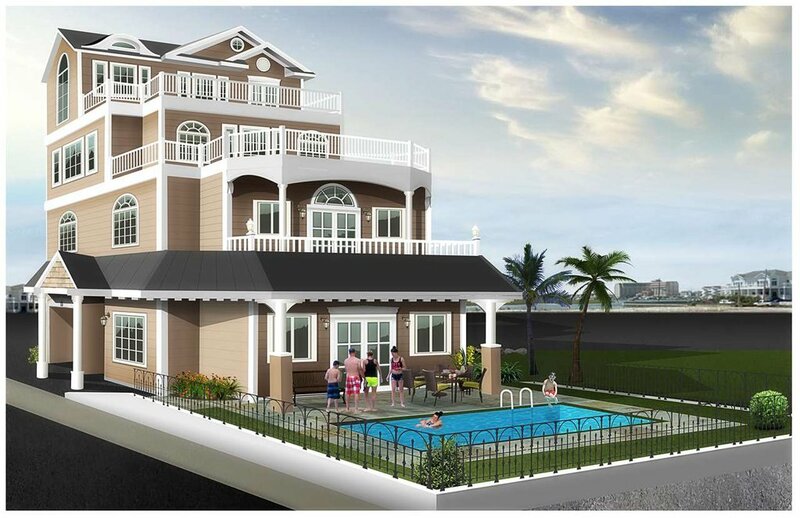 New Construction Build the beachfront home of your dreams! This opportunity does not come along often. This 4,500 Sq ft house is approved with the city for a garage and 3 levels above. This is a level above the standard in Wildwood Crest. House will have endless amenities and an optional pool. Beachfront! !